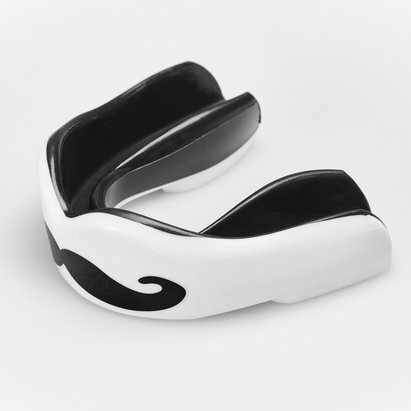 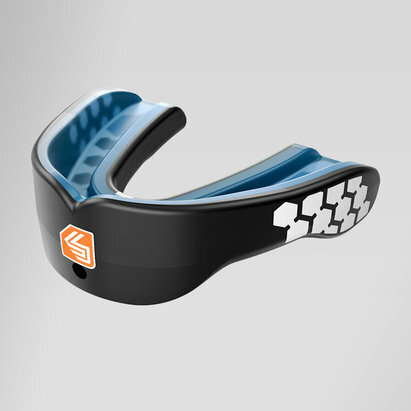 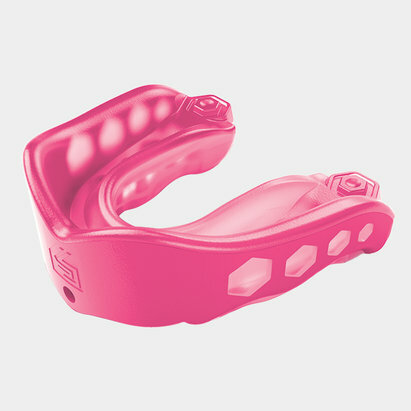 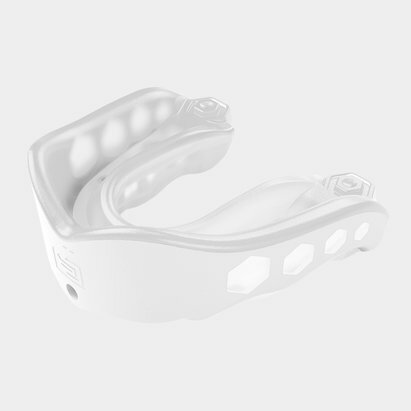 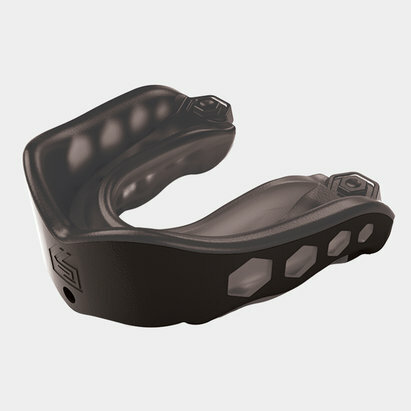 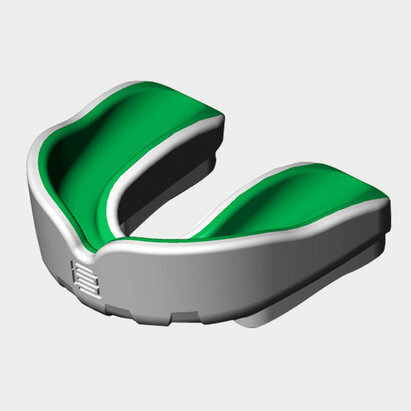 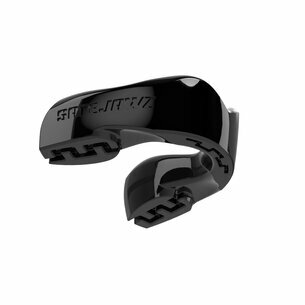 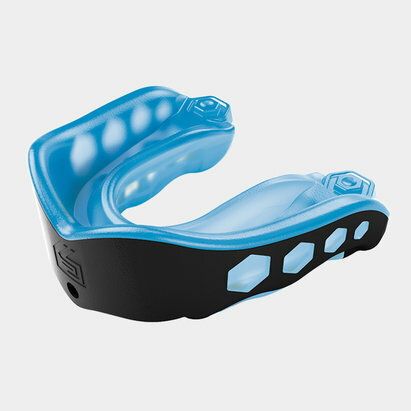 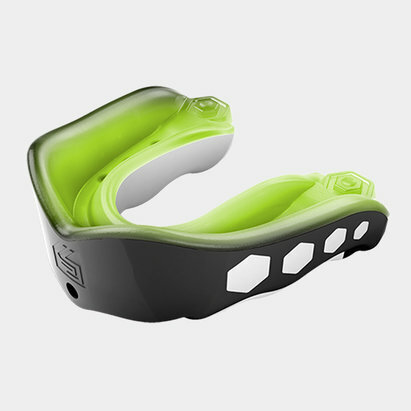 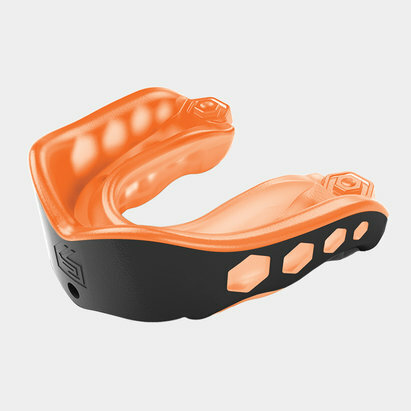 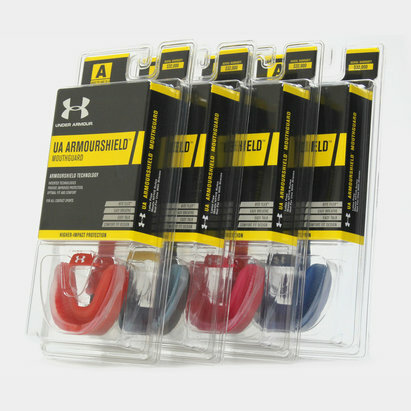 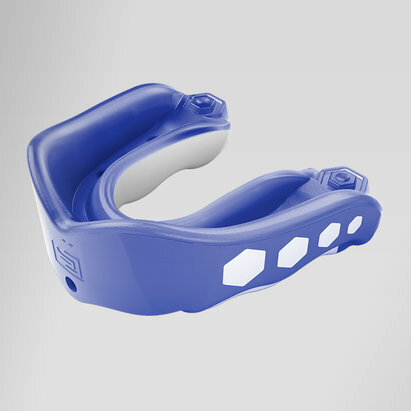 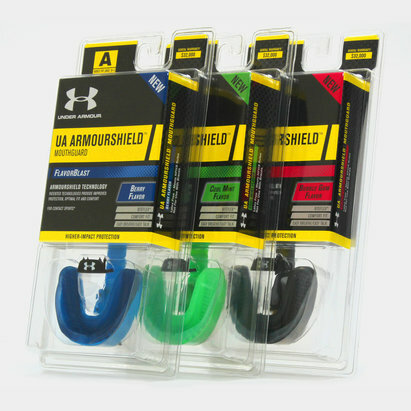 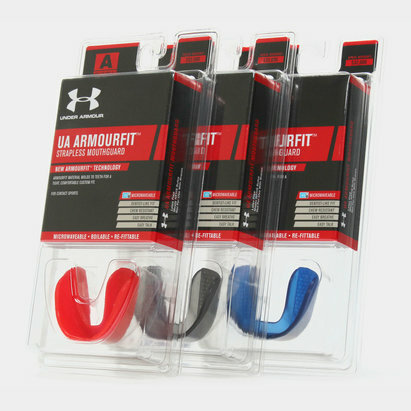 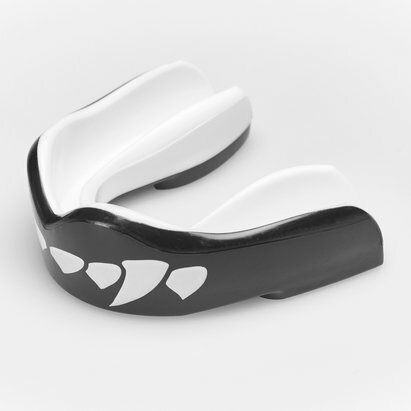 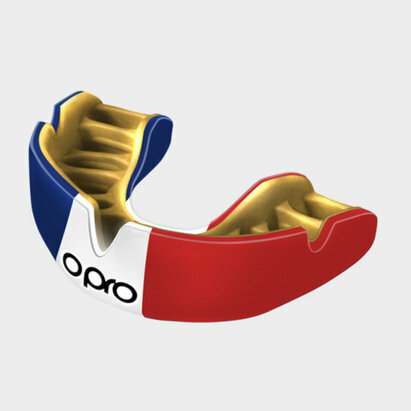 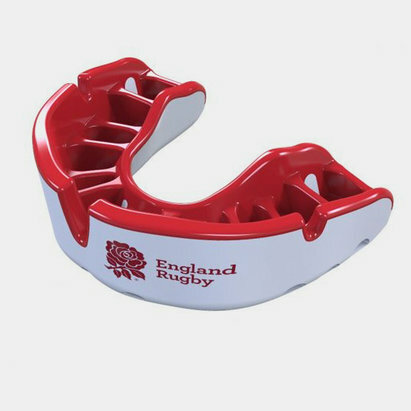 Providing you with solid oral protection from heavy tackles, no matter which position you play, make sure you don't step out onto the pitch without our reliable mouth guards. 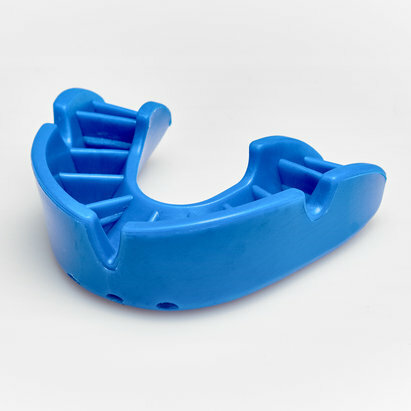 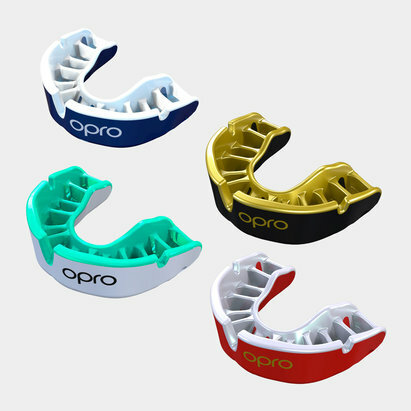 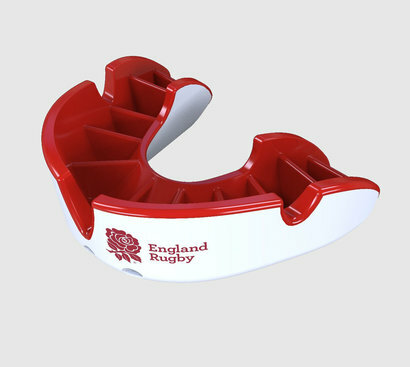 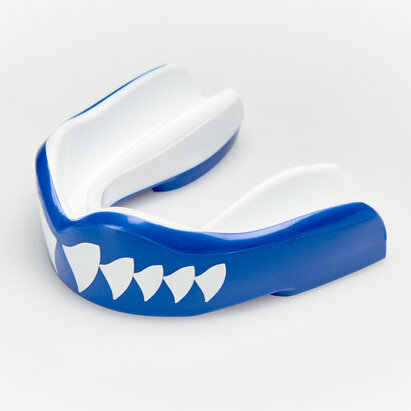 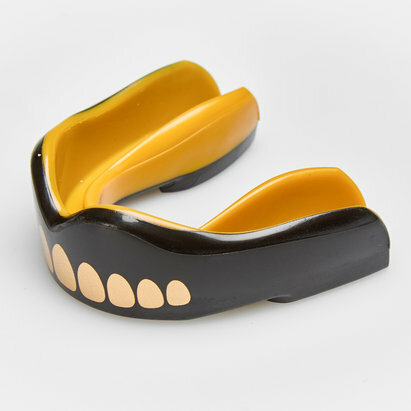 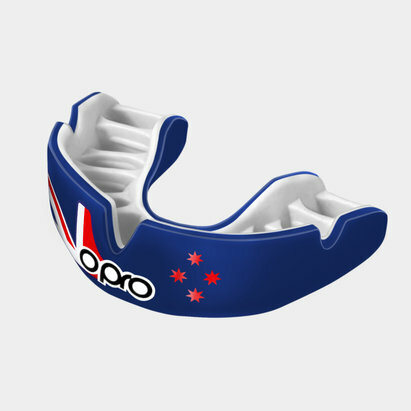 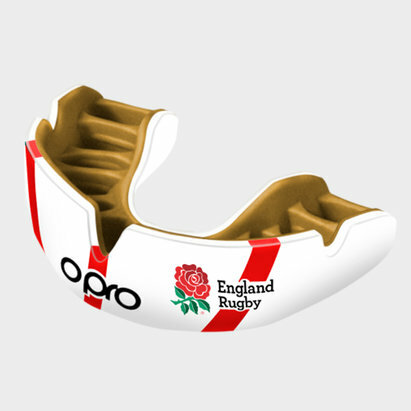 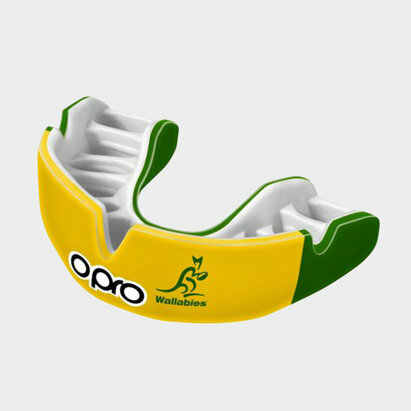 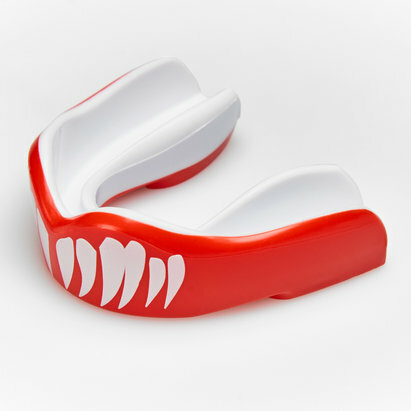 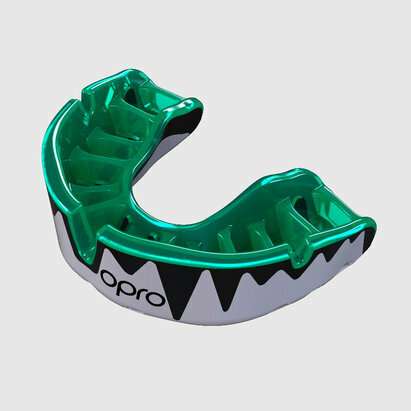 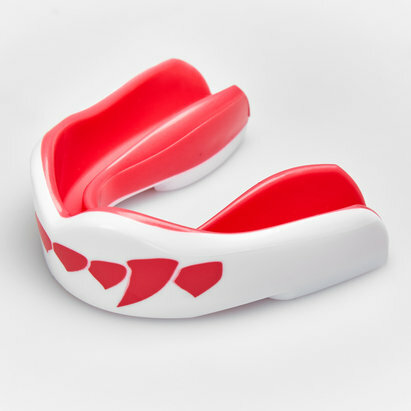 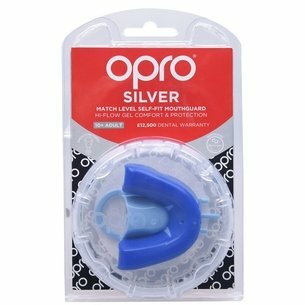 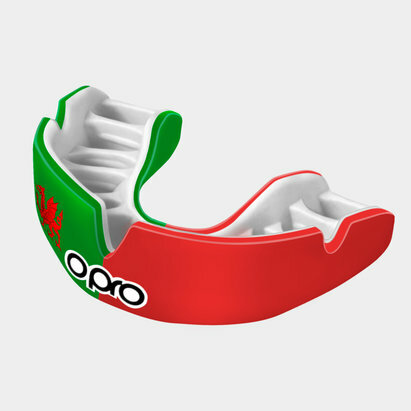 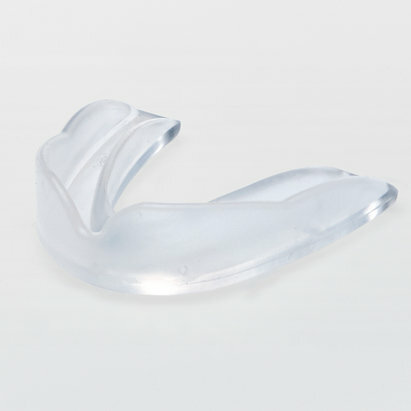 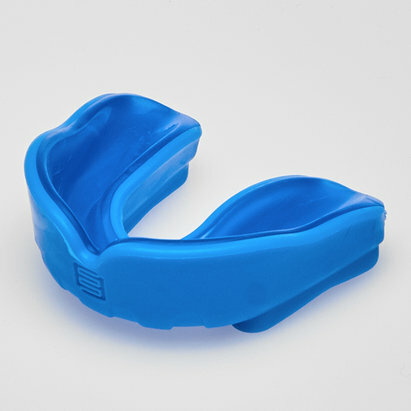 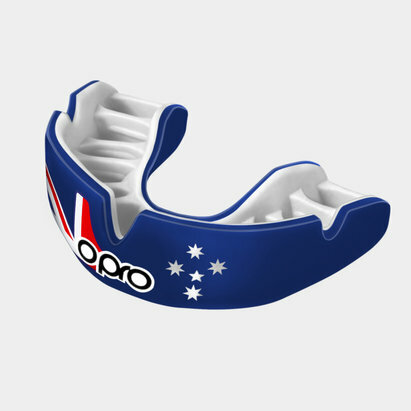 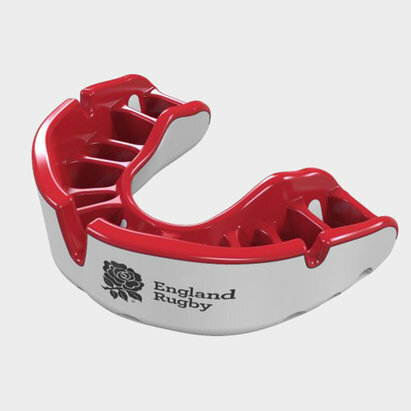 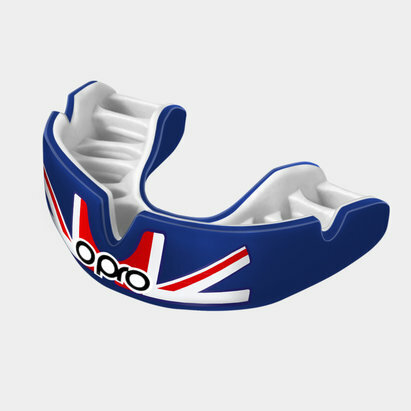 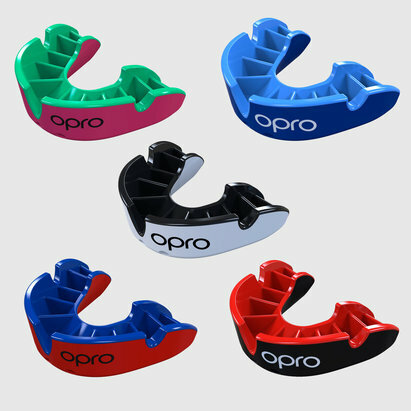 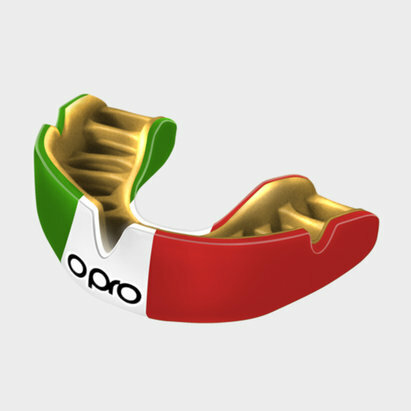 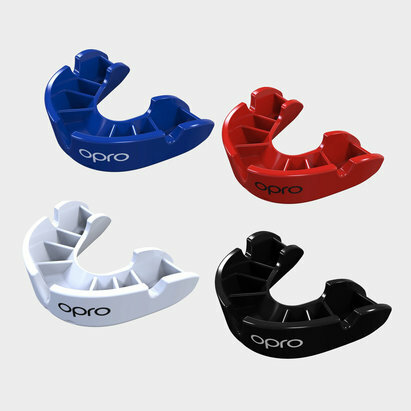 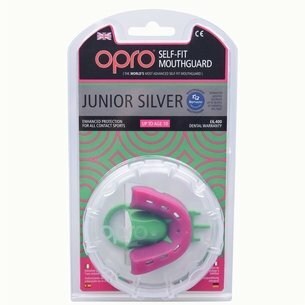 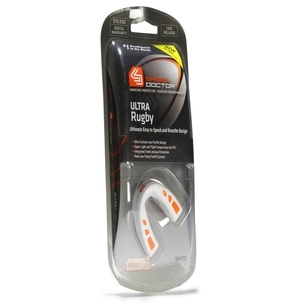 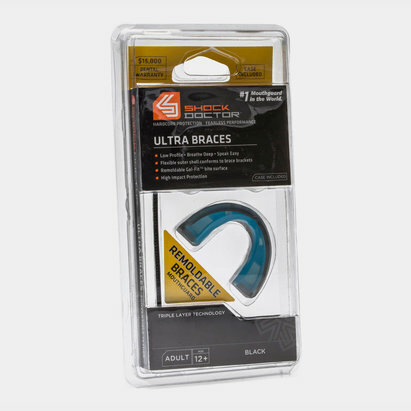 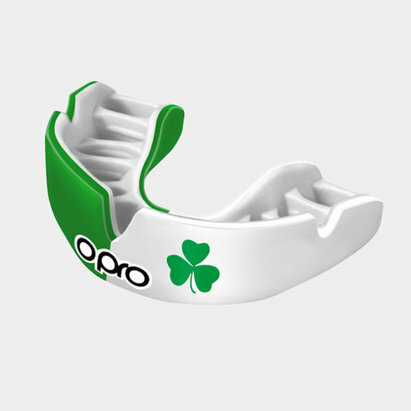 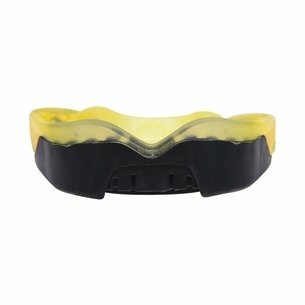 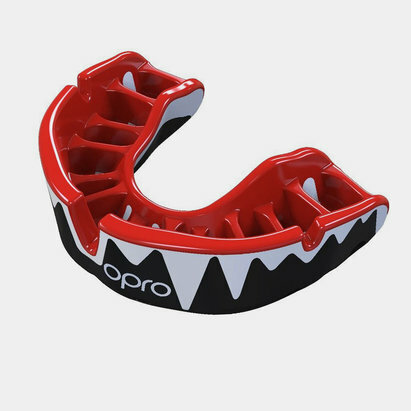 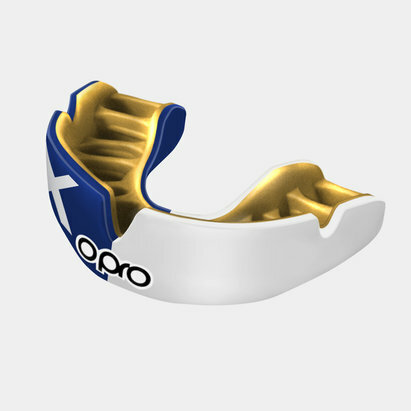 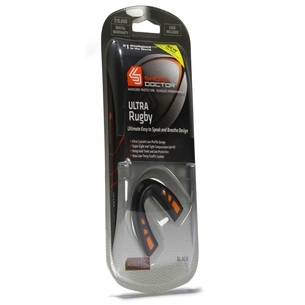 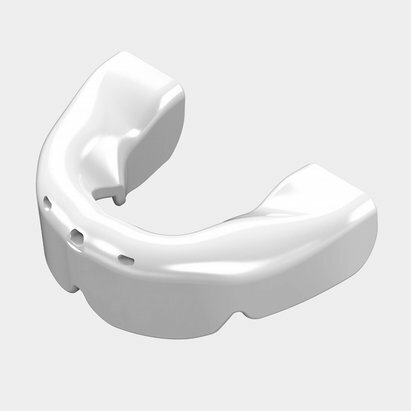 At Lovell Rugby we stock a wide variety of gum shields from brands such as Opro, Safejawz, Shock Doctor, Optimum and Gilbert that help prevent broken teeth and jaw injuries. 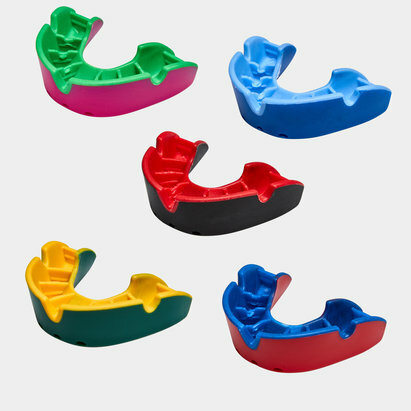 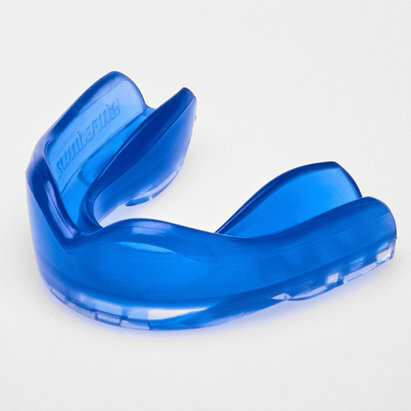 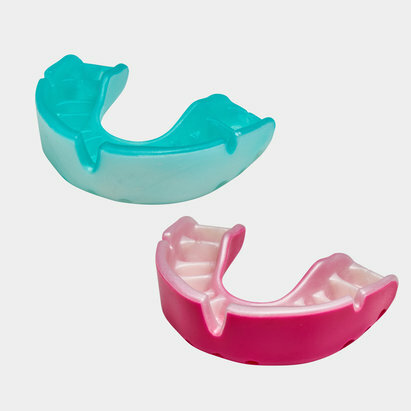 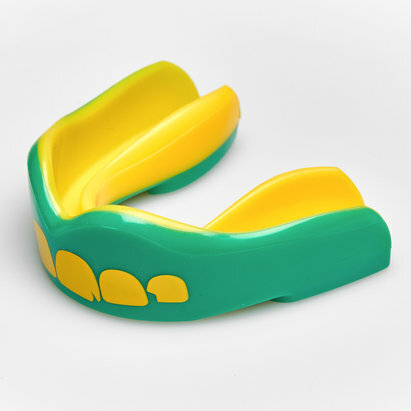 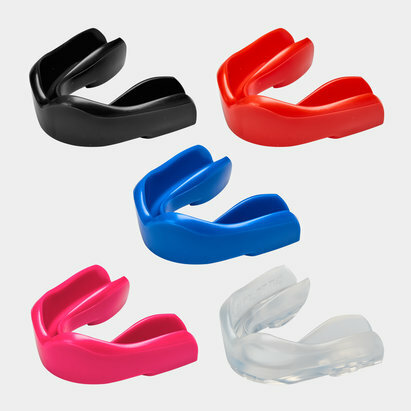 Available in a variety of stand out styles to give you a colourful grin alongside accessories to store and disinfect your guards, shop now our mouth protection range.